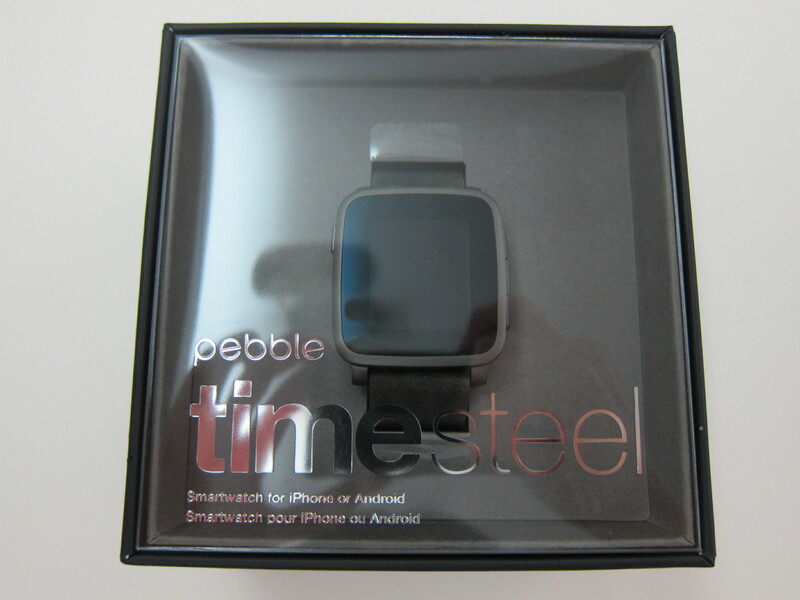 I backed the Pebble Time Steel watch for US$250 (S$352) and shipping to Singapore is additional US$15 (S$21). 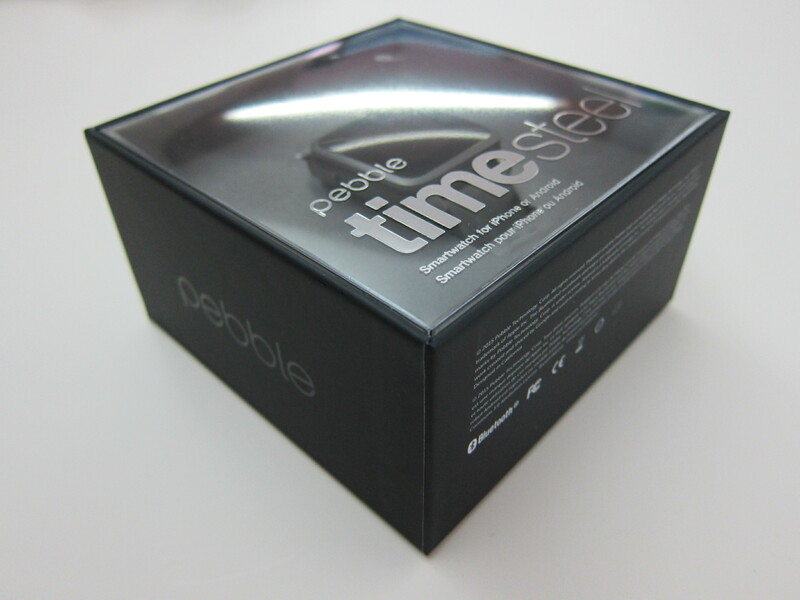 Your choice of one Pebble Time Steel watch in your choice of color. 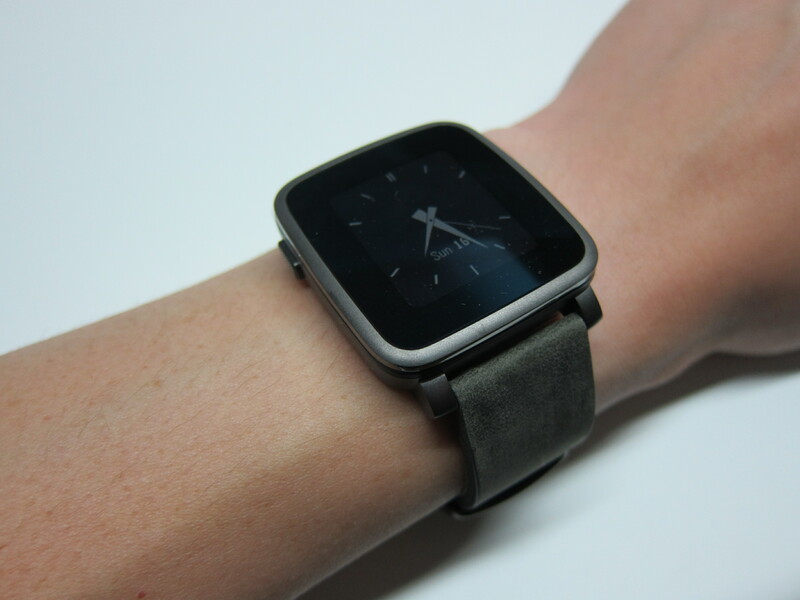 Includes a leather strap and extra metal strap. 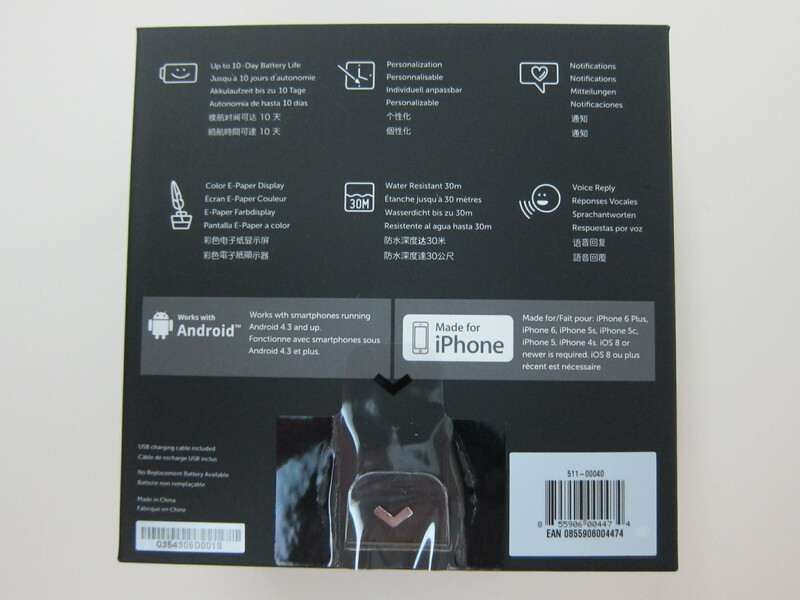 Regular retail price will be US$299. 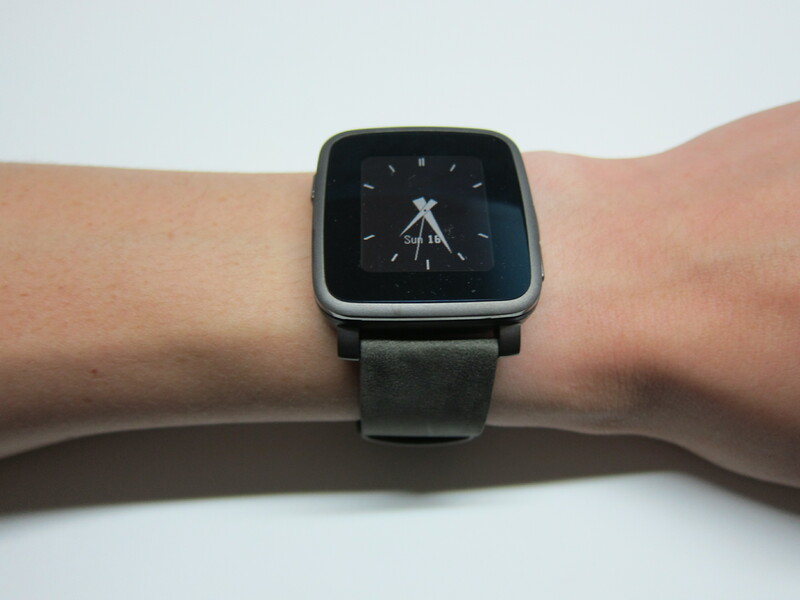 The Pebble Time Steel rewards come with both a leather band and a matching steel band. 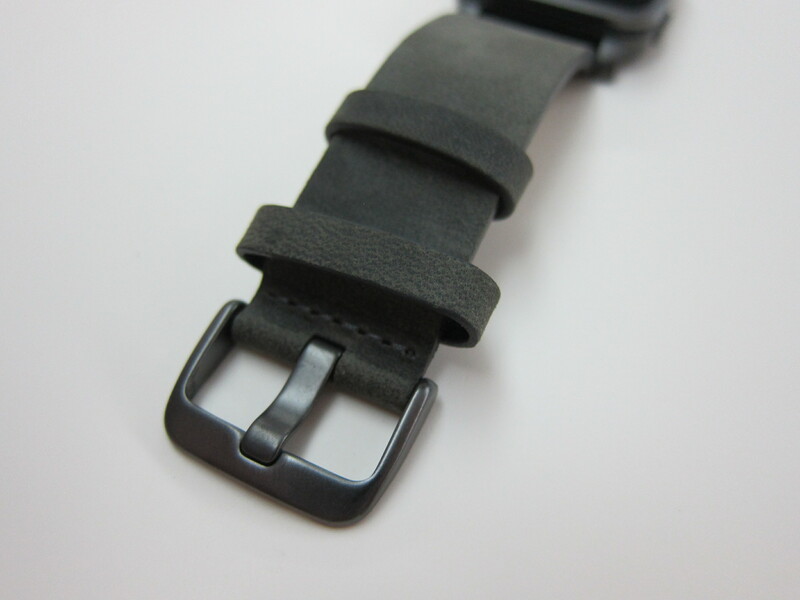 For the leather band, I chose black and for the matching steel band, I chose gunmetal black. 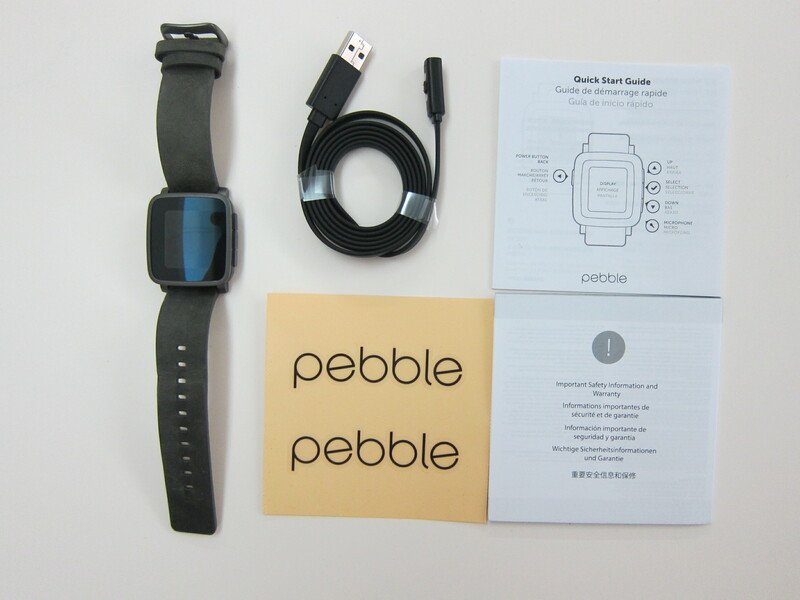 Due to the availability issues of the steel band, it has been backordered and hence I only received the Pebble Time Steel watch with the black leather strap. 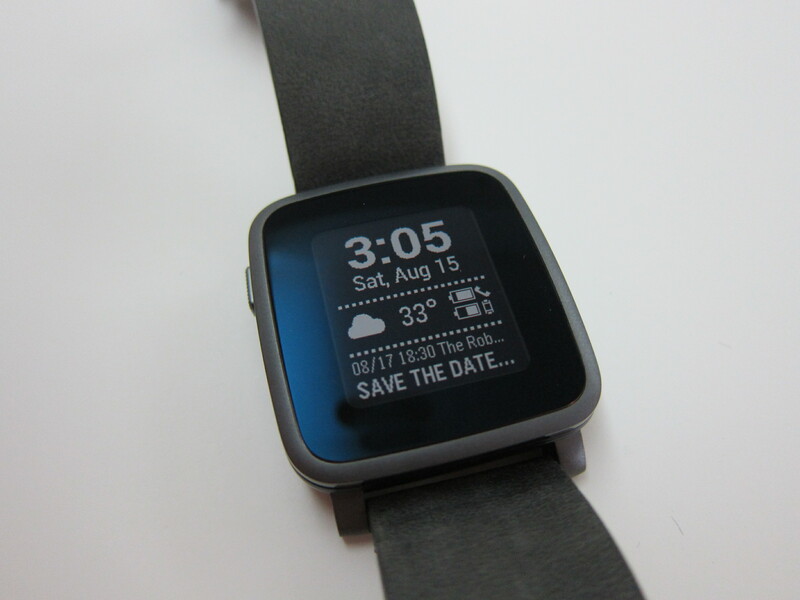 The gunmetal black steel band will be shipped to me at a later date. 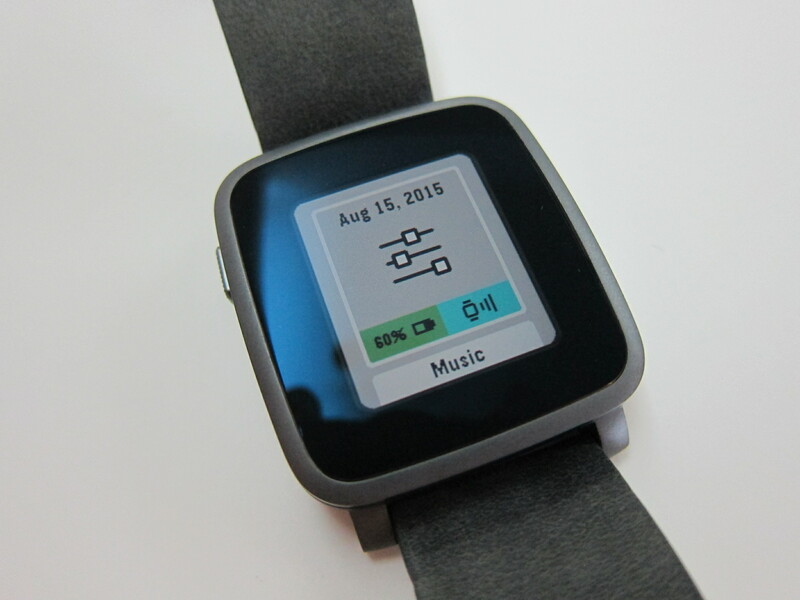 July 2015 was supposed to be the shipping date for the Pebble Time Steel but it was delayed for about a few weeks (which is not too bad) and I received it on 14th August 2015. 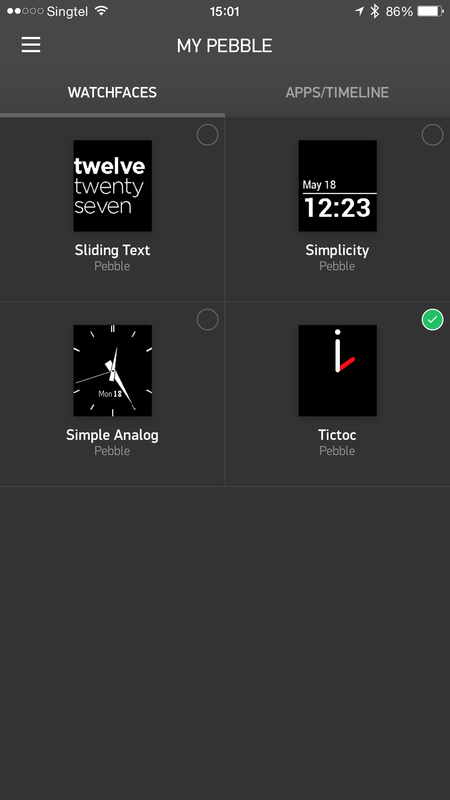 Initially when I backed the Pebble Time Steel Watch, there is a chance that I might not get the Apple Watch. But since I bought the Apple Watch and have been using it for about two months, the Pebble Time Steel Watch will be my secondary watch. No idea what does secondary watch actually means to me, but I guess it will depend on my mood to see which watches to wear. 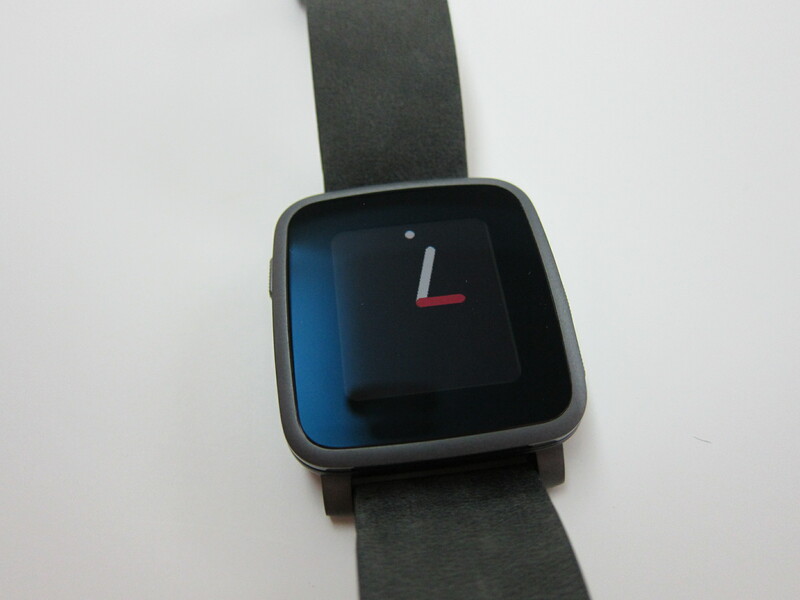 The Pebble Time Steel watch is pretty well build, it feels solid and it has a premium look to it. 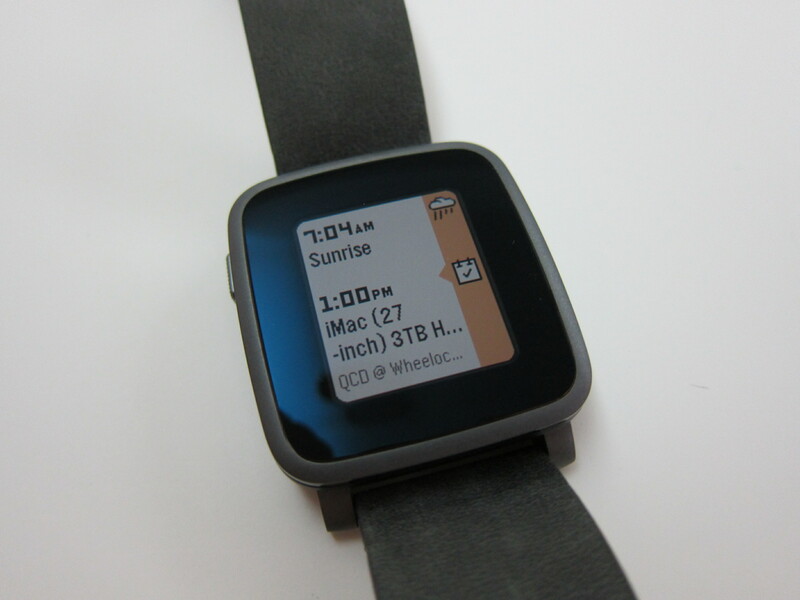 It is quite an improvement over the original Pebble Watch. 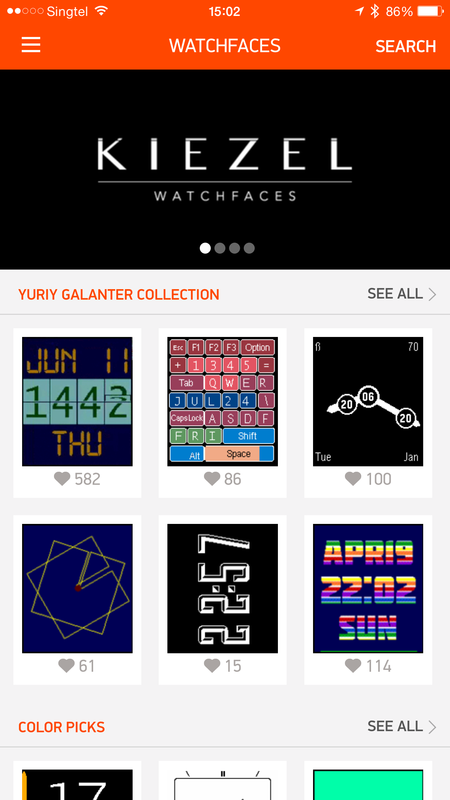 It has colors and animation now and it is more responsive. I find it to be even more responsive than my Apple Watch. 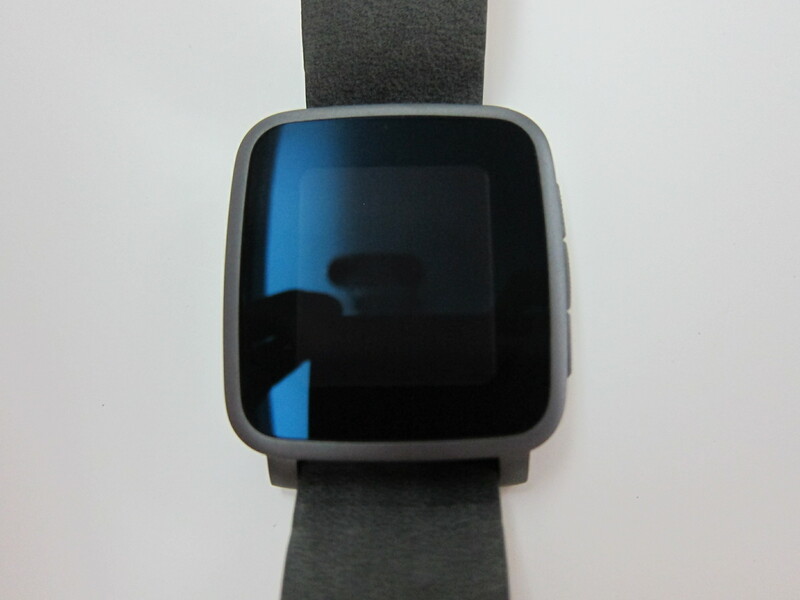 The only thing that looks ugly about it is the huge black bezel around the watch which takes up a lot of space. 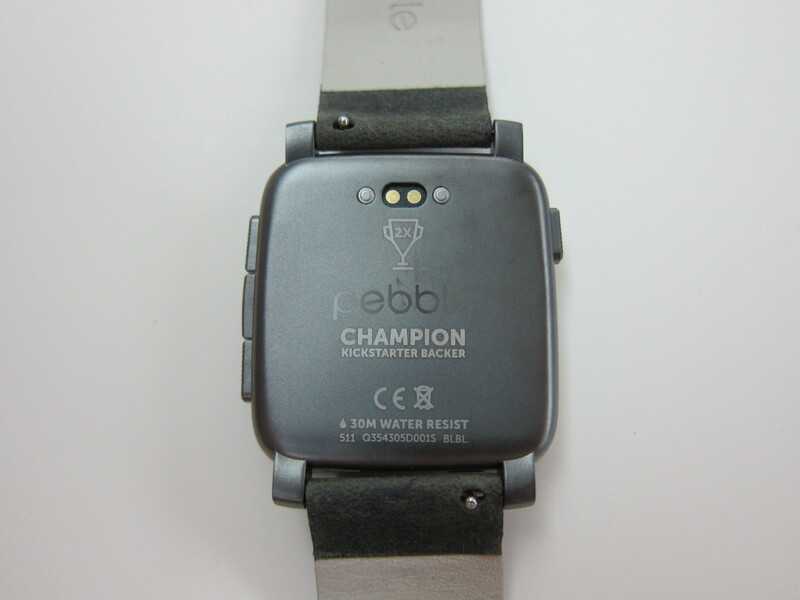 In terms of water resistant, it is rated 3 atm which is worst than the previous Pebble Watch rated at 5 atm. Accordingly to Wikipedia, it means that it is suitable for everyday use and is splash/rain resistant. However it is not suitable for showering, bathing, swimming or snorkelling. 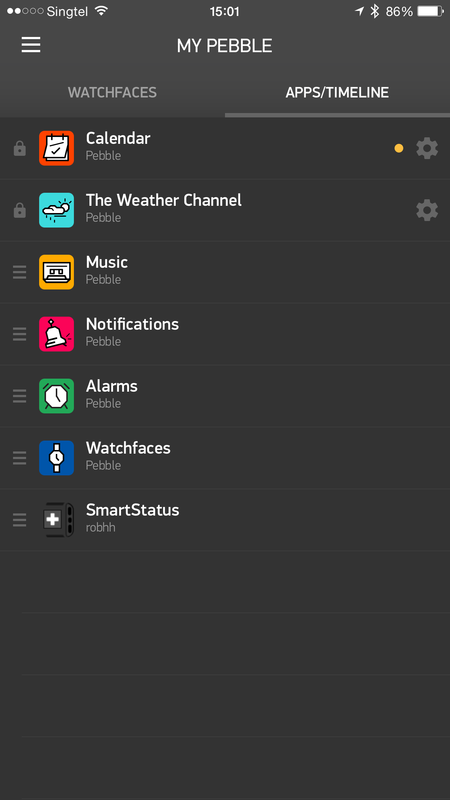 However, in Pebble Time’s Update 11 Post, Pebble did mentioned, the Pebble Time Steel can be used for swimming. 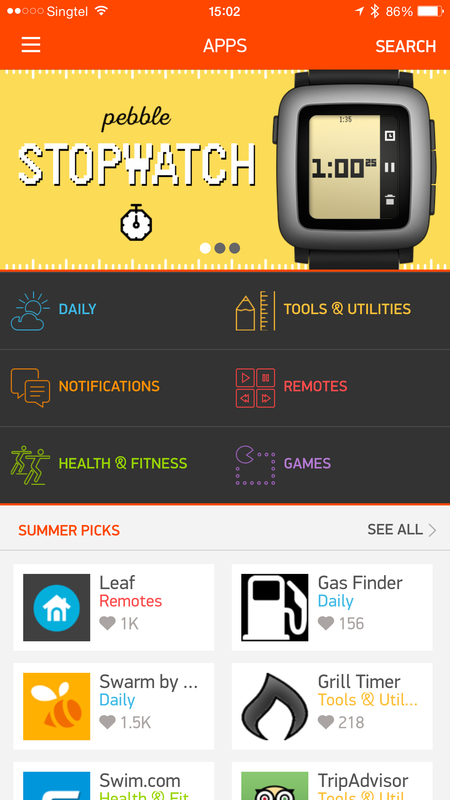 In order to make sure it works great during sports, fitness and regular life activities, we designed Pebble Time and Pebble Time Steel to be water resistant. Our design and hardware engineering teams created a mechanical design with a water-tight seal, as well as a suite of tests to ensure that the watch would work even after being exposed to normal, every-day situations like going for a swim, running in the rain, showering or washing dishes. 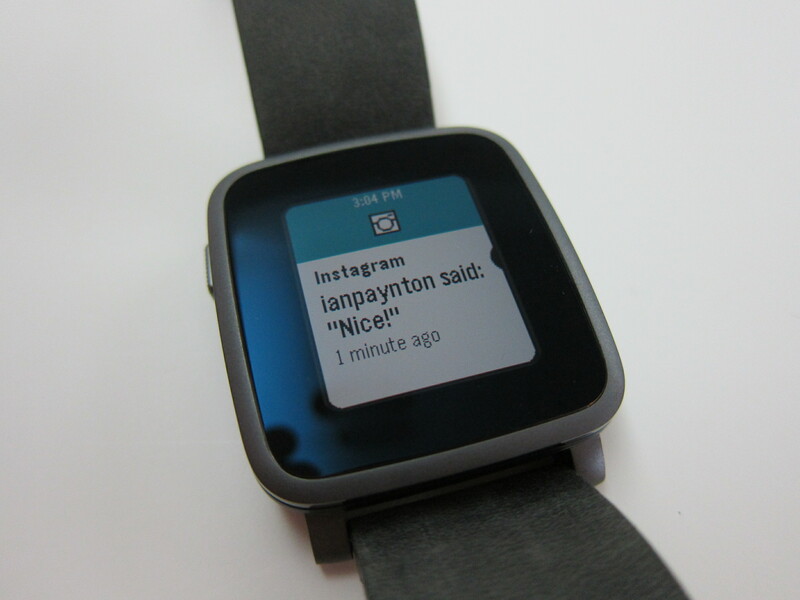 Pebble Time was tested according to the ISO 22810 standard. 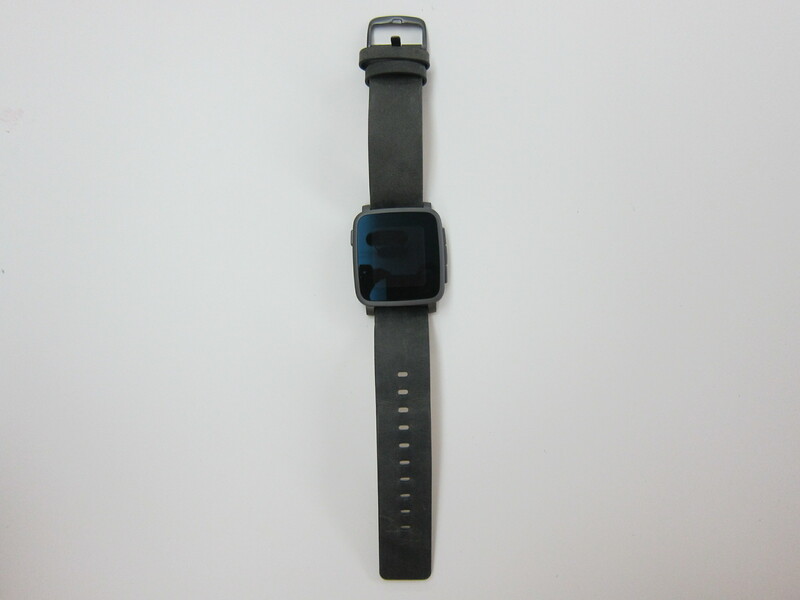 Most other smartwatches are only rated under the less rigorous IEC 60529 IPXX scale, and normal watches are tested to a specific ‘static pressure’, but we felt you deserved better. 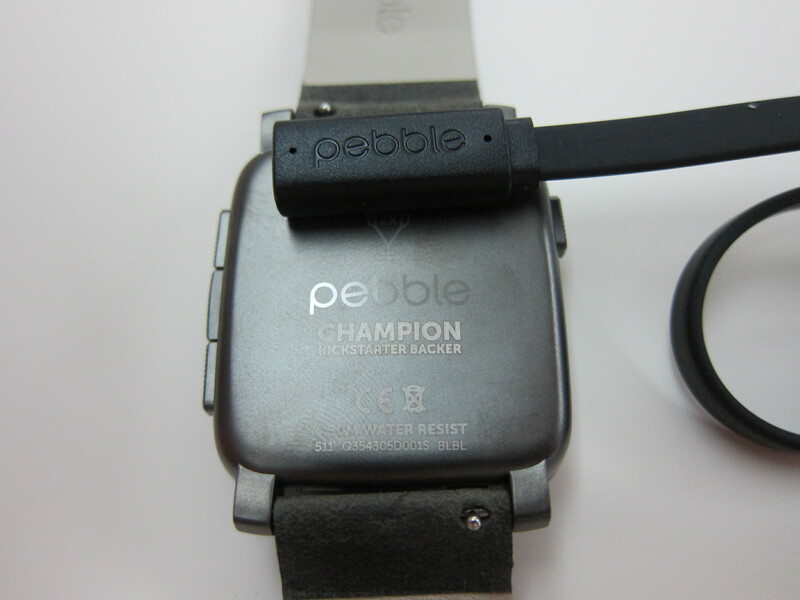 In addition, every single Pebble Time watch is tested during the production process for leaks using high-pressure air to ensure the integrity of the seals (we use a fancy Swiss test rig called a Witschi Proofmaster). 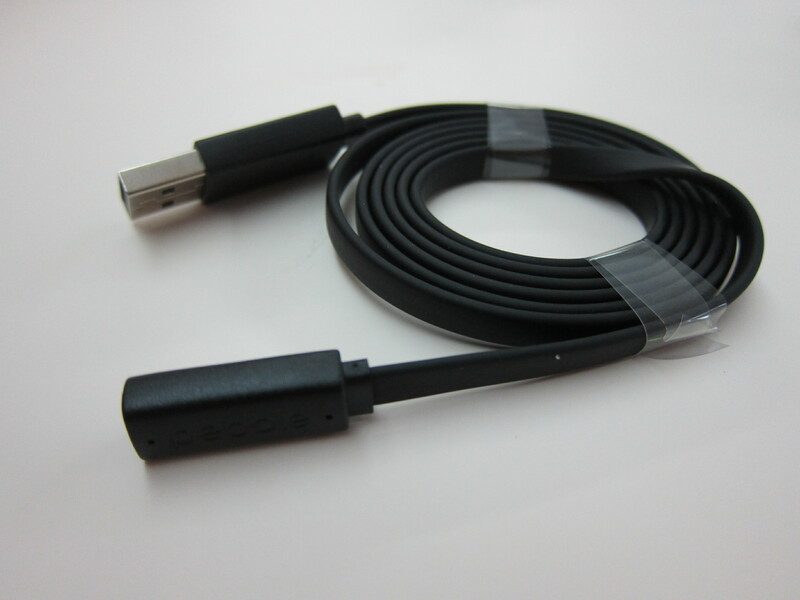 The magnetic cable also has changed. 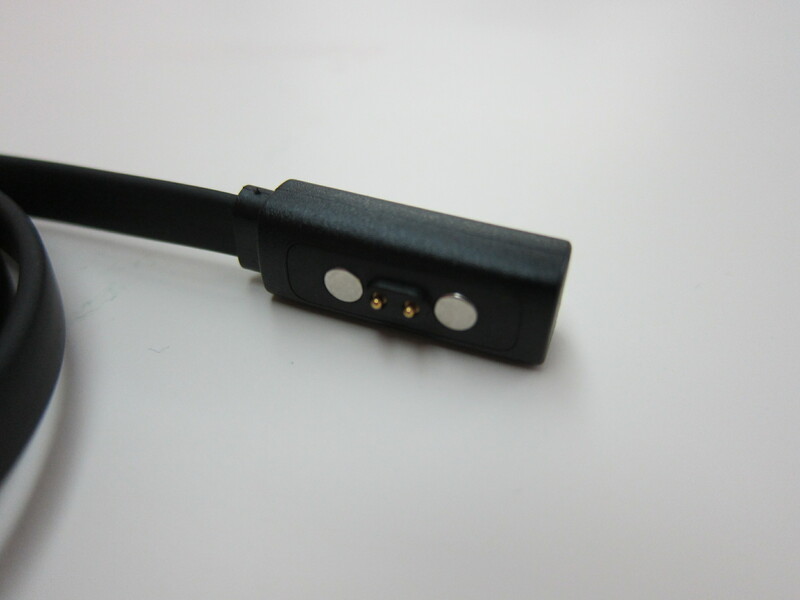 It is now flat and the magnetic charging head has changed. 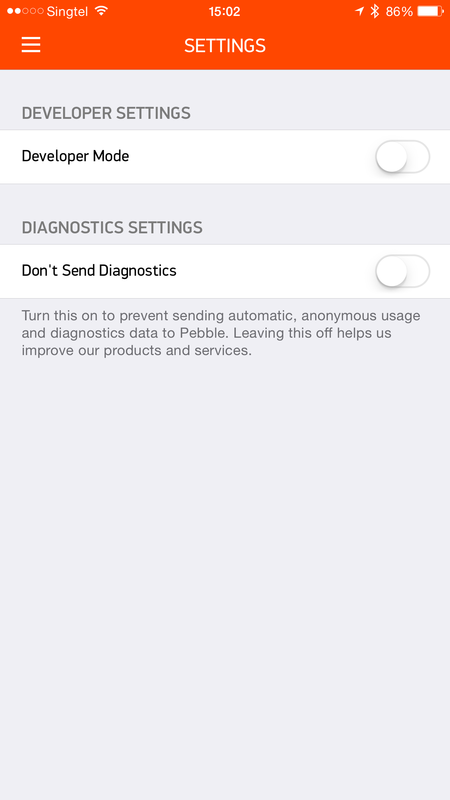 So you can’t use your old Pebble Watch charging cable with it. It seems that the magnet in this new cable is much stronger and hence it is less prone to accidental disconnection when charging. 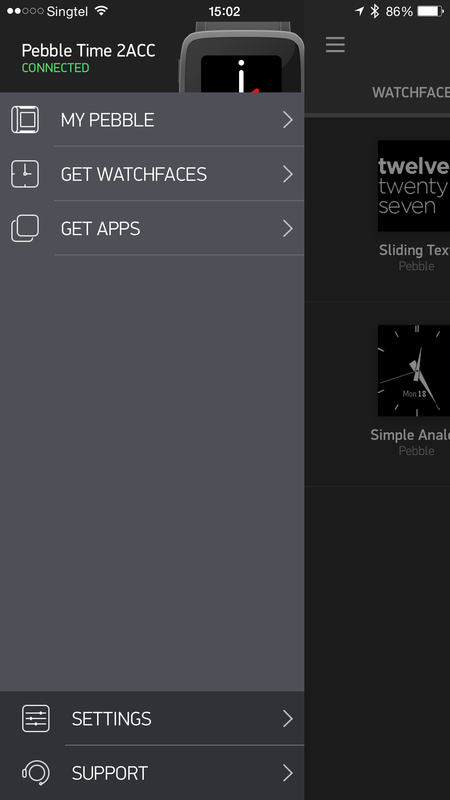 In term of the new watch features, I really love the timeline feature. It allows me to scroll to the past or the future and see the information like weather and calendar appointment during that period. This page is generated on 18th April 2019, 10:20:09 (UTC) in 0.314s with 20 queries using 2.0 MiB of memory.